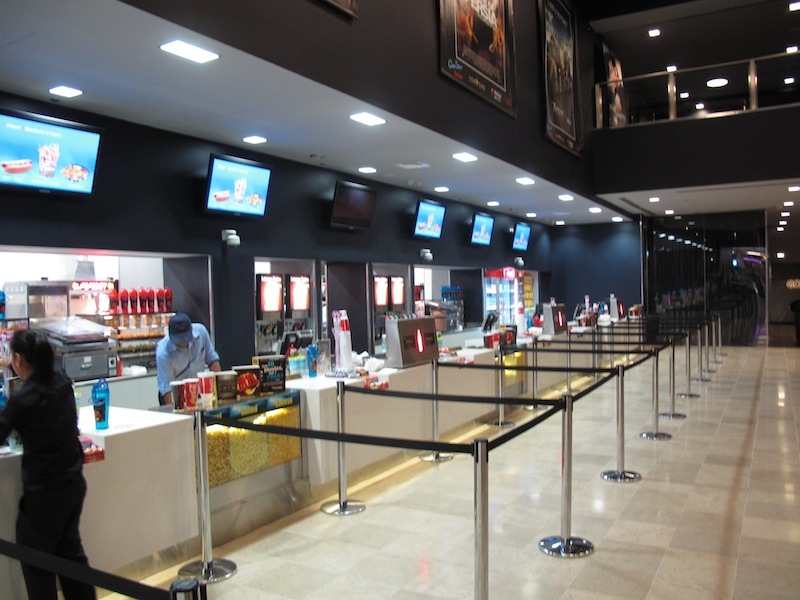 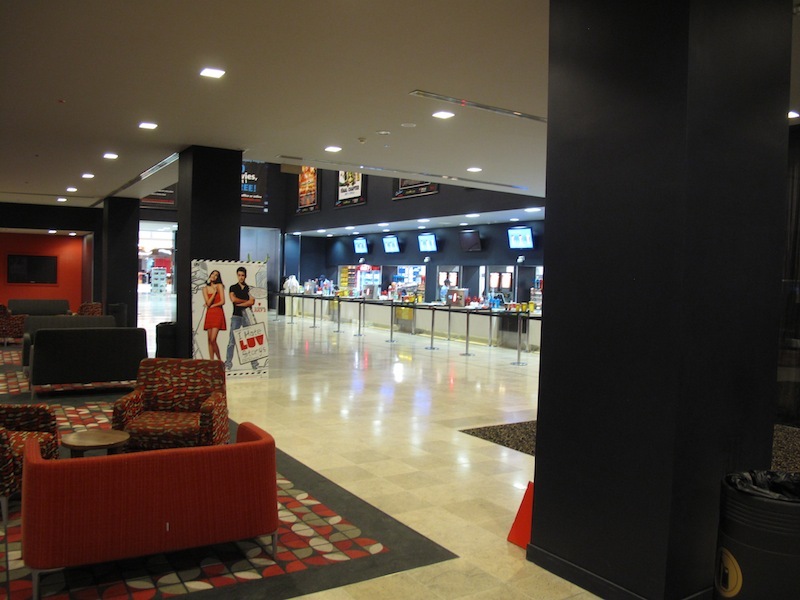 Specialty Cinema has had a long association with Vox Cinemas, formerly know as Cinestar Cinemas, in the UAE. 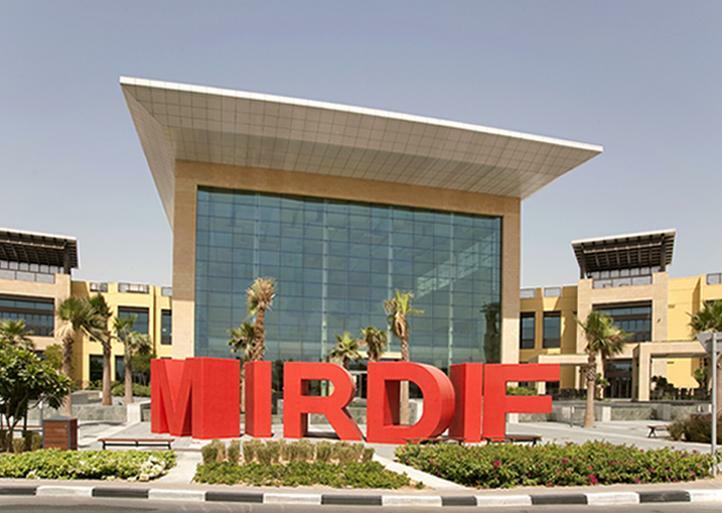 We have been involved in the fitout of all of their sites to date including multiplexes in Dubai, Abu Dhabi, and Ajman including their most recent 8-plex at the giant Mirdif City Centre in Dubai. 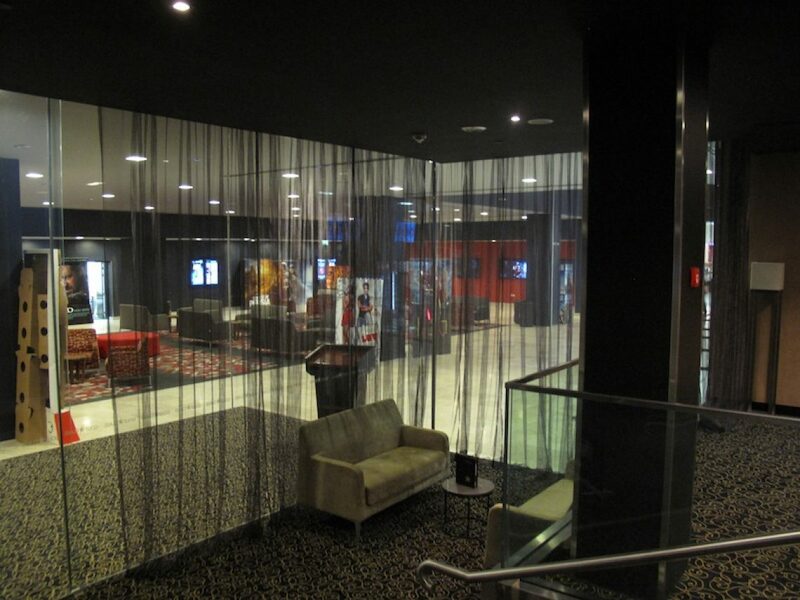 The project featured modern, black cinema drapes, with red and black luxury seating, and a swirling black and silver gray carpet. The cinema also introduced an exclusive Gold Class product with a private entrance foyer only slightly hidden from the public by a light-weight curtain that we manufactured that looked temptingly like a veil. 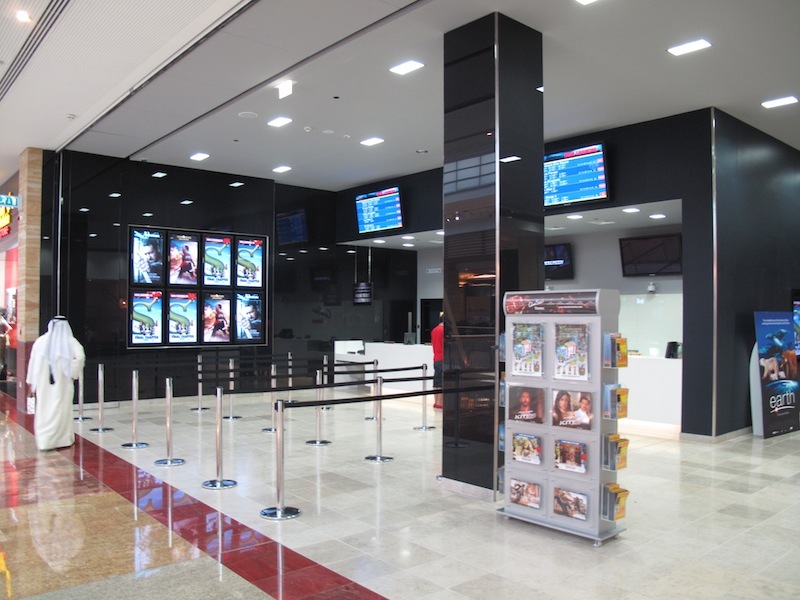 We look forward to working with Vox in the future as they continue their expansion throughout the Middle East.